NEW YORK, NY---It's time for nationals! 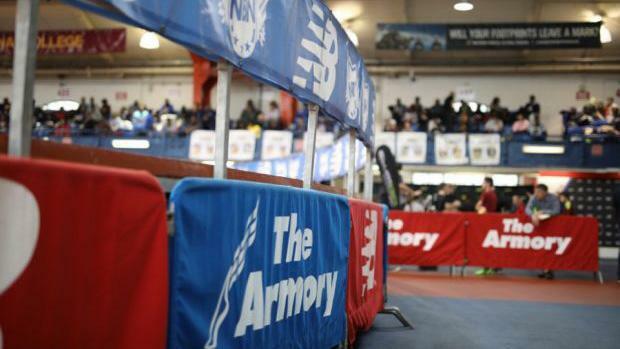 We're on-site at New Balance Nationals Indoor at The Armory for the final meet of the indoor season. The entries are stacked across the board! Friday brings us the Emerging Elite sections. Keep it locked here to see all the updates or follow us on Twitter (@PennTrackXC) all day long!